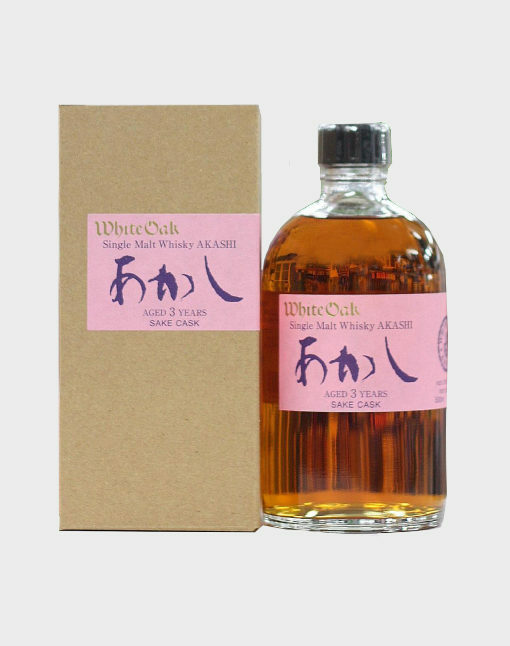 This superb White Oak Akashi 3 Year Old is an exquisite single malt release from the Eigashima distillery. 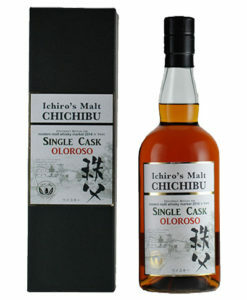 It was matured in Japanese white oak that had previously held sake, adding a sweet, fruity character to the delicious spirit. Despite being only 3 Years Old, this is a complex whisky that has a lot to give. One that shouldn’t be missed. This is an excellent company to deal with and each time I use them to send gifts, they deliver it in a better way.